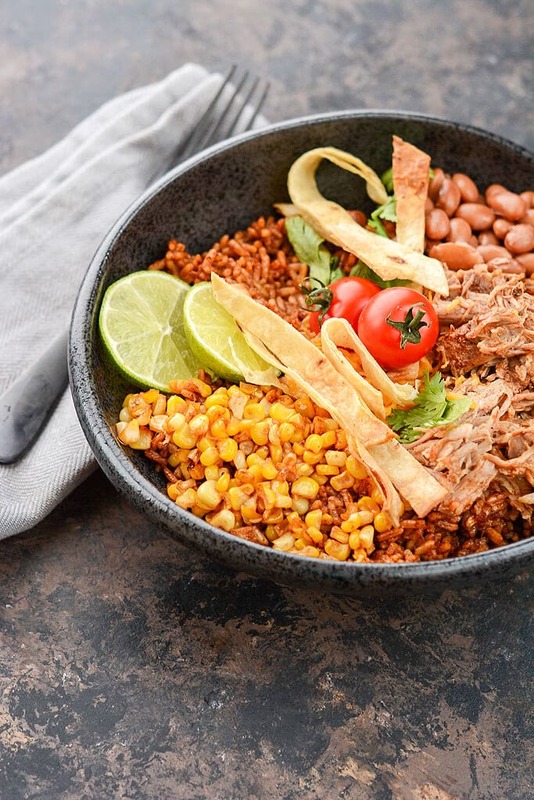 When you’re ready to take your dinners from boring to amazing, these Slow Cooker Pork Enchilada Bowls will make it easy! 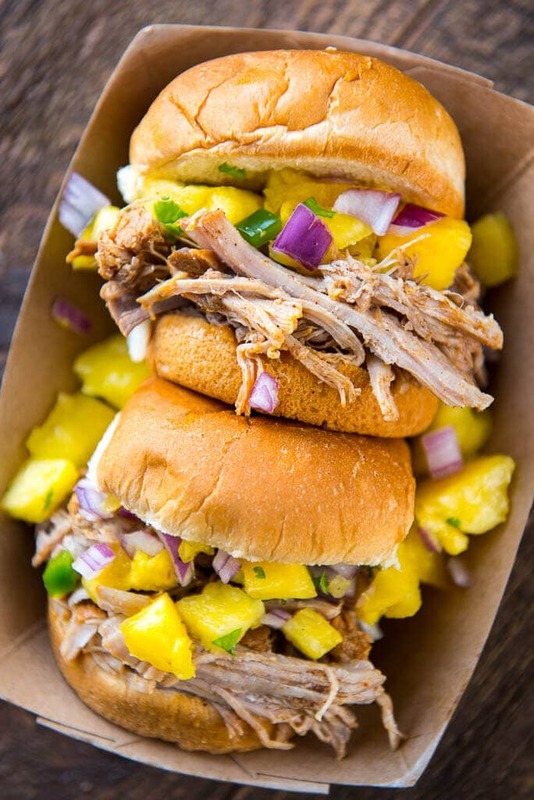 We know everyone goes nuts over pulled pork, right? 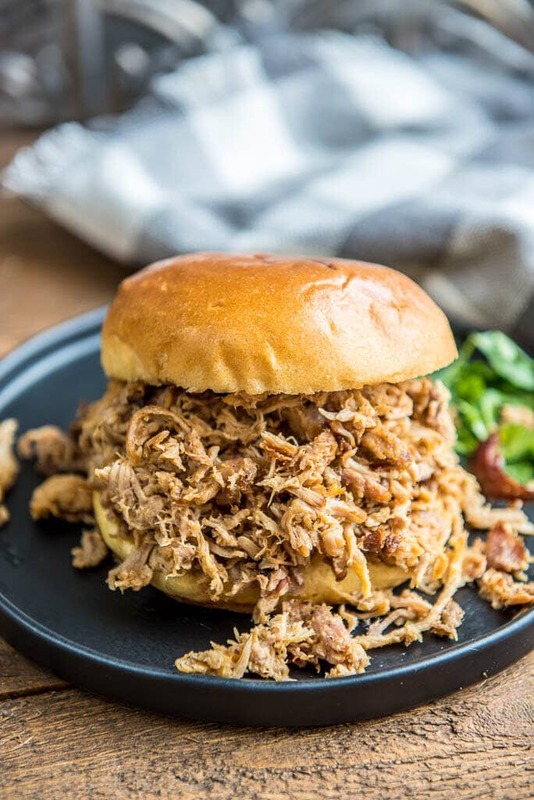 So how about creating a new pulled pork recipe that will take you well beyond the typical pulled pork sandwiches and help you serve your family or friends one of the seriously best dinners they’ve had in a long time?! 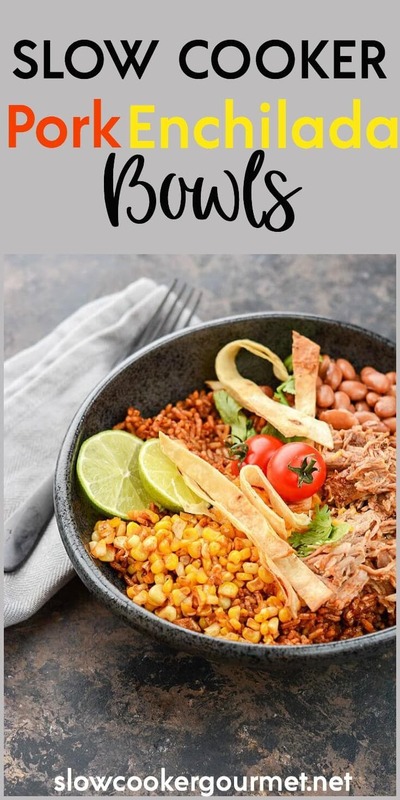 These Slow Cooker Pork Enchilada Bowls have everything! 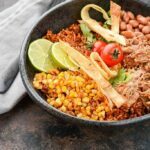 From rice, to corn to crispy tortillas they are truly a complete meal in a bowl. And the best part is… they are so easy to make! 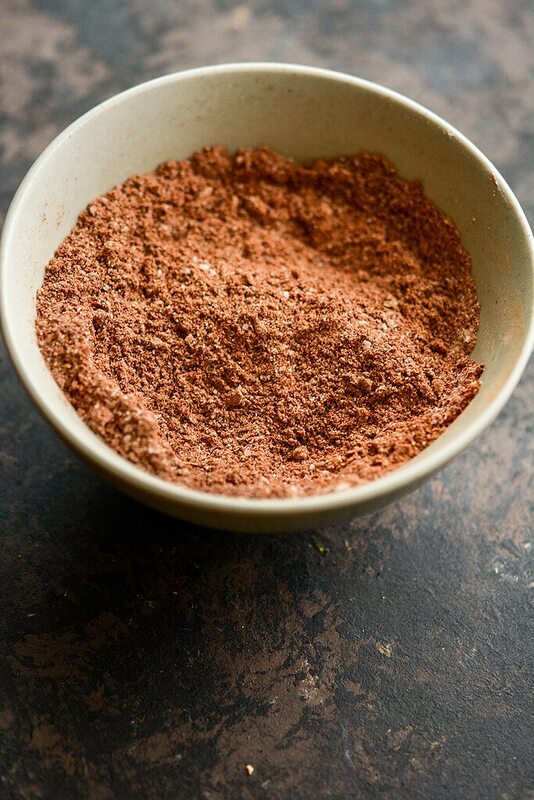 We start with a simple homemade spice blend. 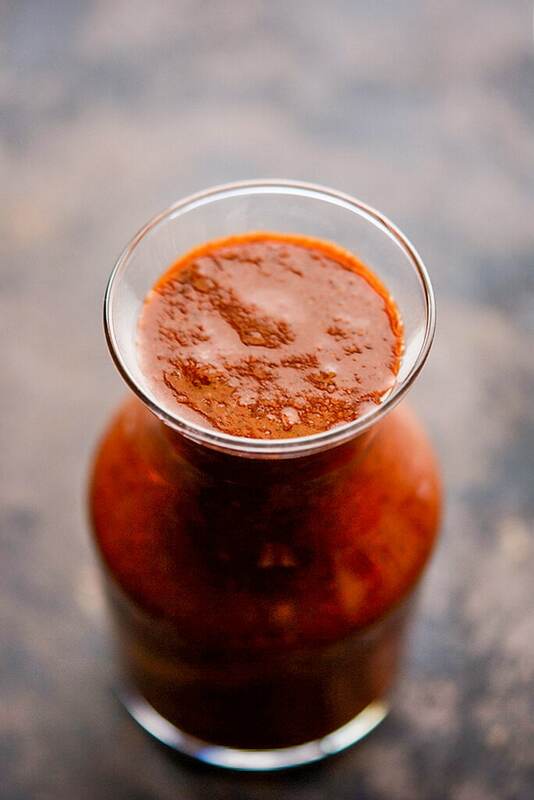 With ancho chili powder, paprika and even cocoa, this blend will make the smokiest richest sauce for the pork. Whisk it all together with some tomato sauce and you are essentially creating the tastiest homemade enchilada sauce ever. 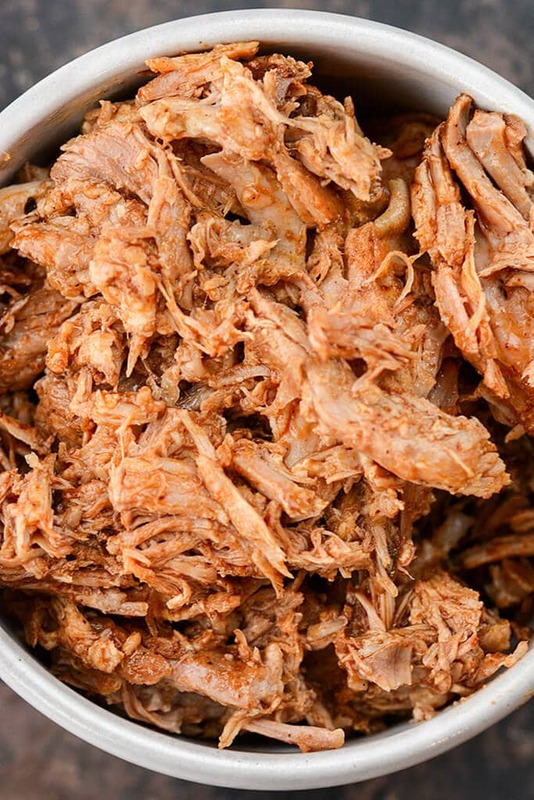 This is an all day recipe, so get it started early and let that pork go for at least 8 hours. Once it’s all done, well take it out, shred it up and use the juices left behind to make an amazingly tasty rice for the base of our bowls. 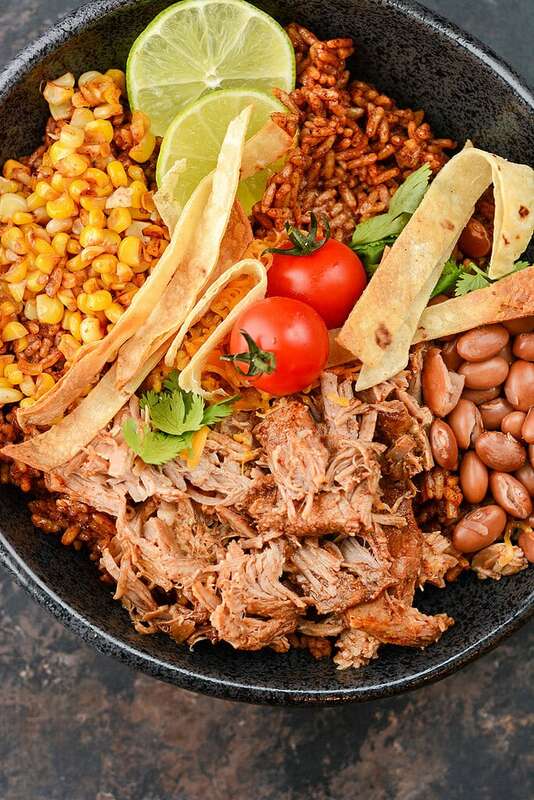 Using a premium instant rice will let this cook up without any effort while you make the tasty corn salad and crispy tortillas. Serve this up for one of the seriously best dinners you’ve had in a long time. You’ve gotta love complete meals in a bowl, especially when they are this easy and delicious! 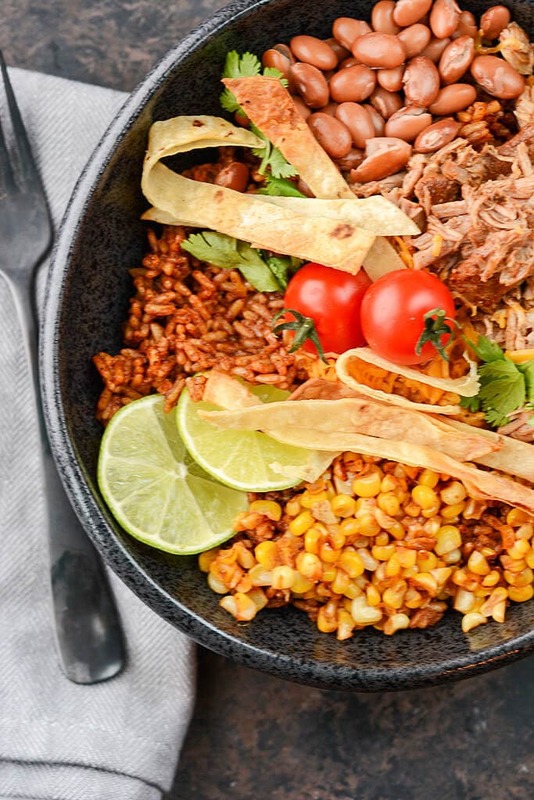 When you're ready to take your dinners from boring to amazing, these Slow Cooker Pork Enchilada Bowls will make it easy!